The fast just got faster. India has come out with its latest and fastest supercomputer, the Param Yuva II. Okay before you’ start wondering whether this would be able to run Crysis 3 at max, yes it can but it won’t. The Param Yuva II has been developed by the Centre for Development of Advanced Computing (C-DAC). It is an upgraded version of the original Param Yuva and has a computing power of 524 teraflops per second. Additionally the supercomputer also has 200 terabytes of high performance storage and support software for parallel computing. The new supercomputer would help in the field of research and technology including weather forecasting, drug designing and research in bio informatics, aeronautical engineering and other such fields. The supercomputer would be mainly used by research institutes and IITs. 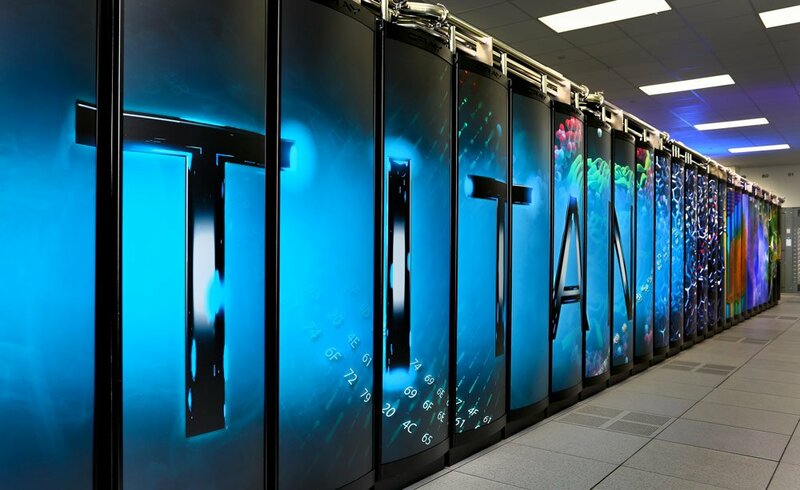 The supercomputer was built in a three months time frame and is a step towards achieving a petaflops of computing power that the country envisions. Oh and by the way did we mention that this is the 62nd fastest super computer in the world? So there’s still room for more.